Lovingly cared for home for over 30 years. Charming light-filled home with a wonderful floor plan. 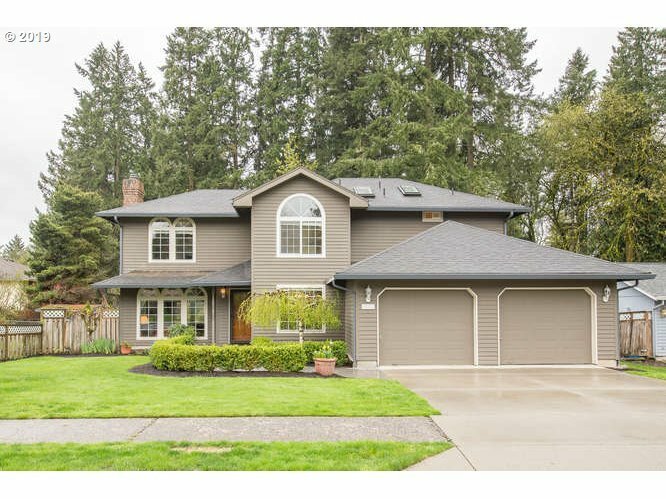 4 bedrooms, 2.5 baths, formal dining & living rooms with a casual kitchen eating nook & family room. Backyard is to die for including a new large composite deck in 2018 to entertain on. Grab your grill and move in!